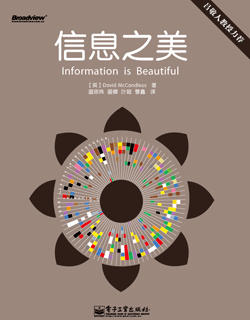 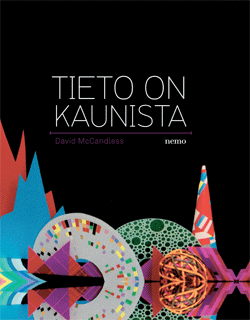 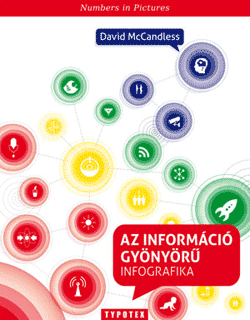 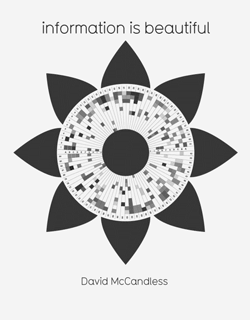 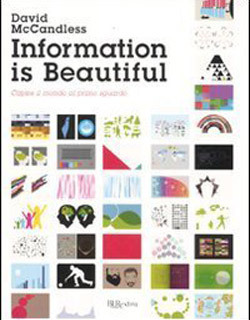 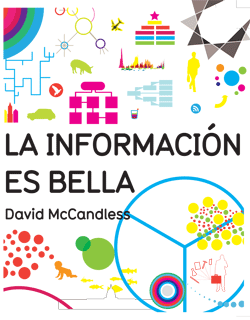 Amazingly, Information is Beautiful has been published across the world in nine languages plus a Kindle edition. 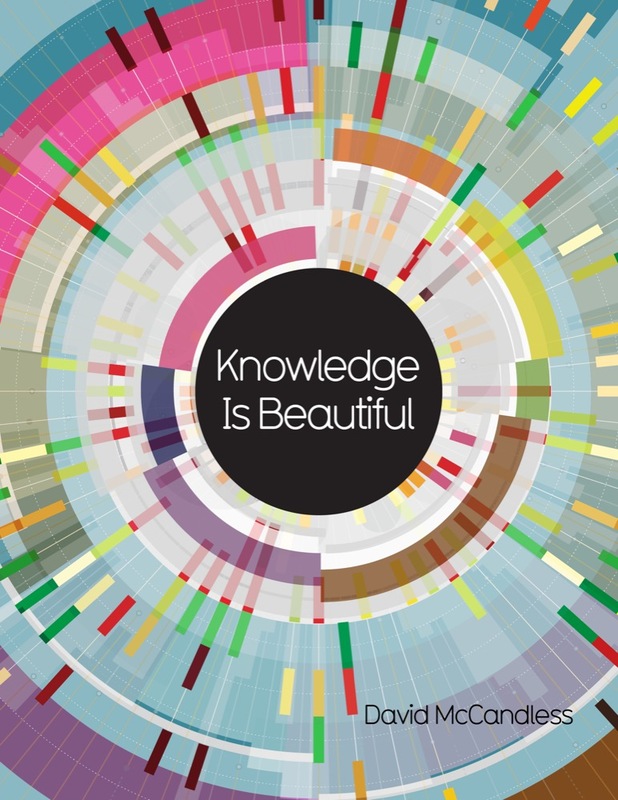 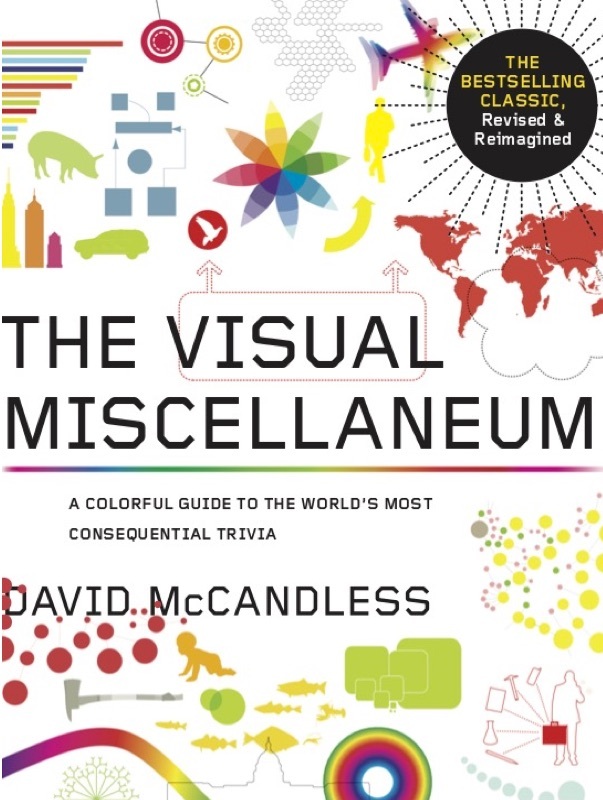 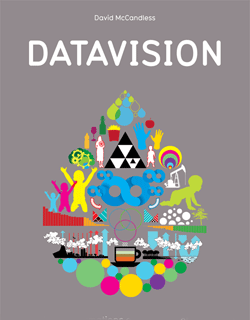 Taking infographics and data-visualisation to the next level, this rich 256-page book visualises captivating and intriguing patterns and connections across art, science, health and pop. 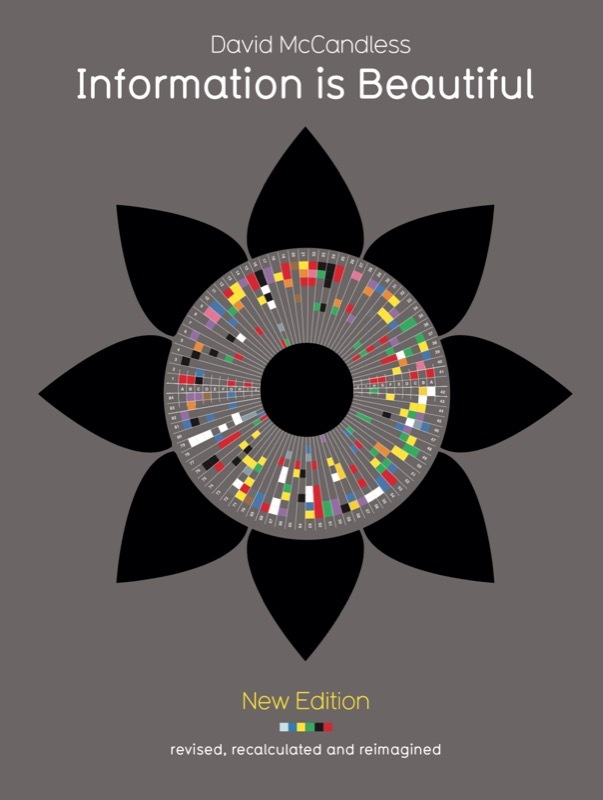 Covering everything from dog breeds and movie plots to timelines of the far future and the complexity of relationships of the Middle East, this stunning book unveils the intricate, invisible and sometimes hilarious stories lurking in the data, information & knowledge surrounding us. 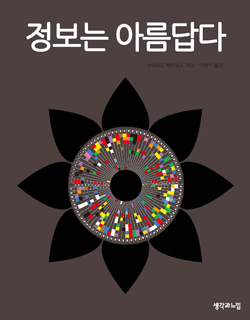 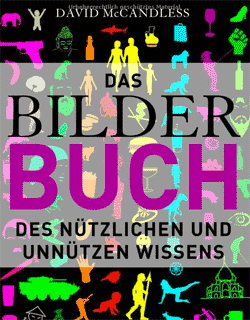 Also published in German, French, Korean and Mandarin Chinese.